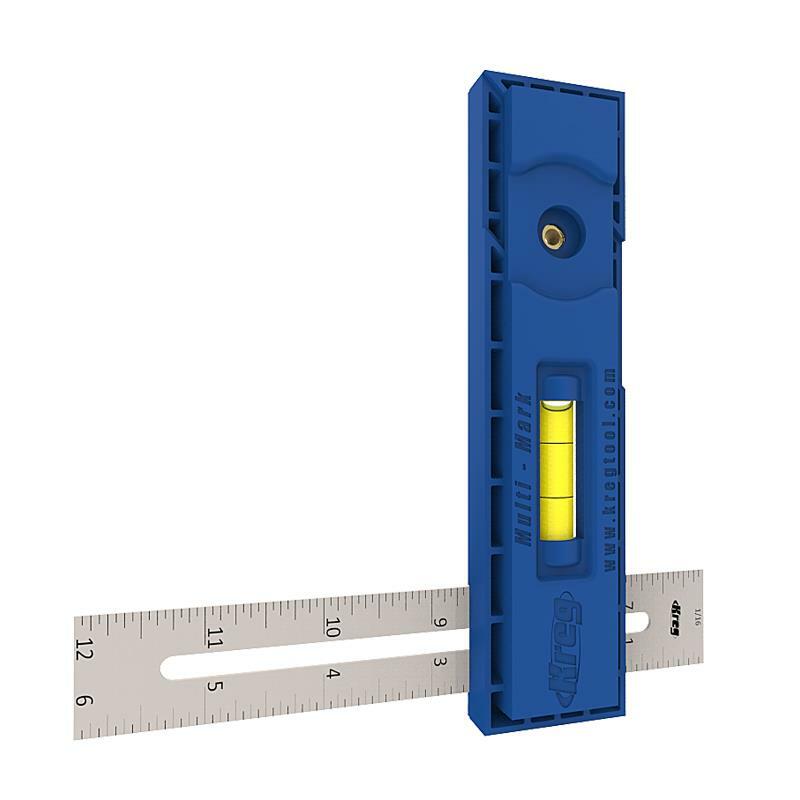 The Multi-Mark™ is an incredibly handy multi-purpose marking and measuring tool, perfect for a wide variety of household and jobsite applications. 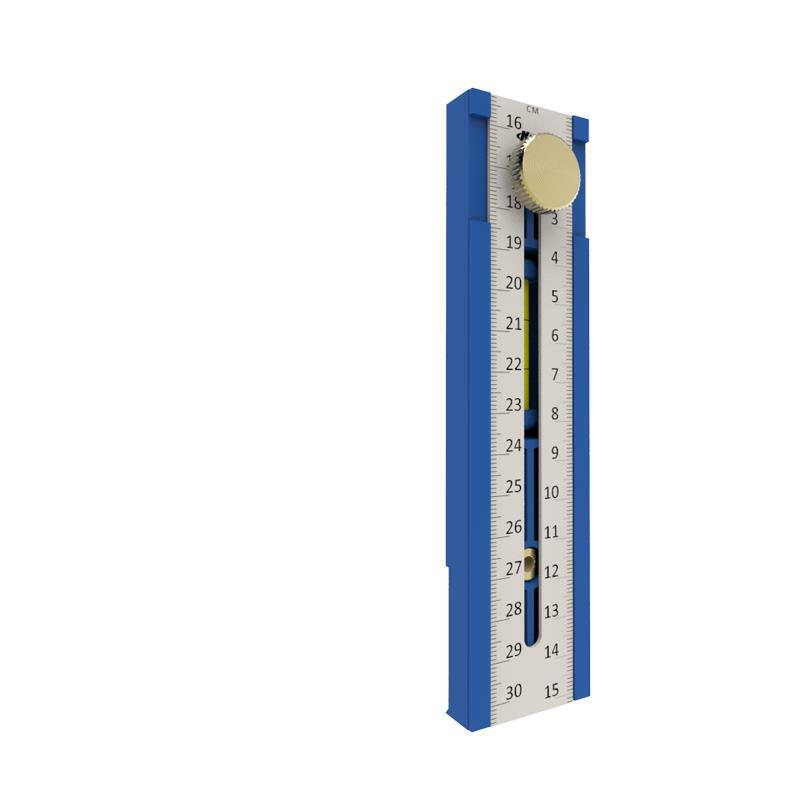 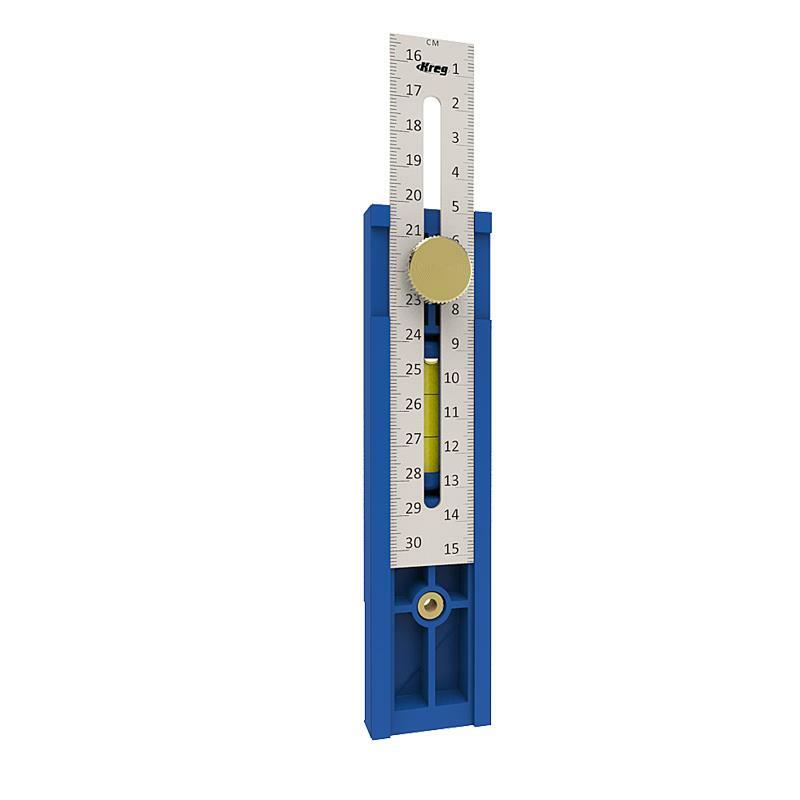 The Multi-Mark™ features three different scale configurations, a built-in level, a 3/16” (5mm) reveal gauge, and much more. 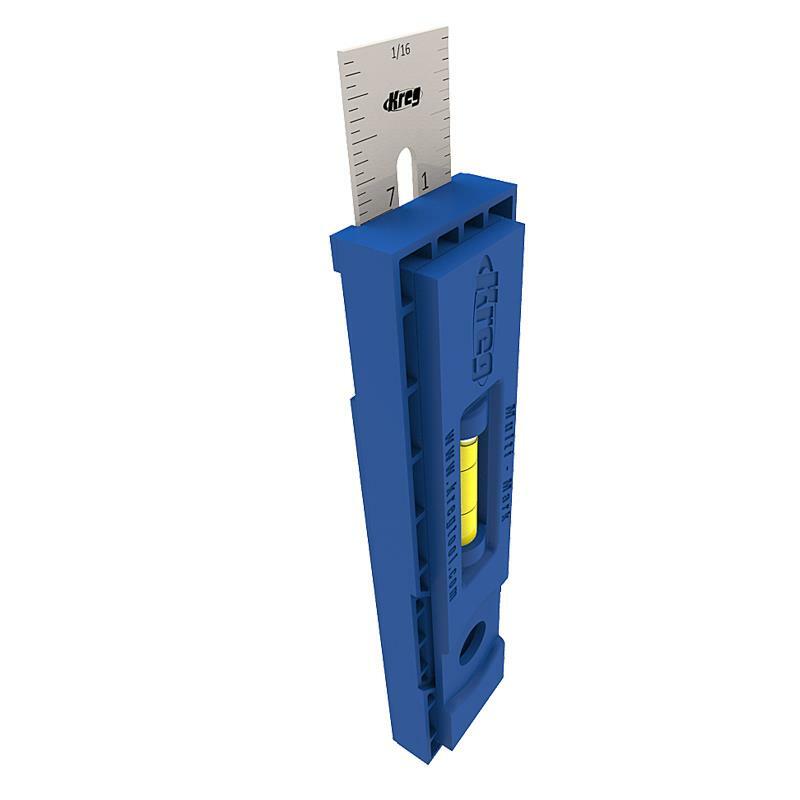 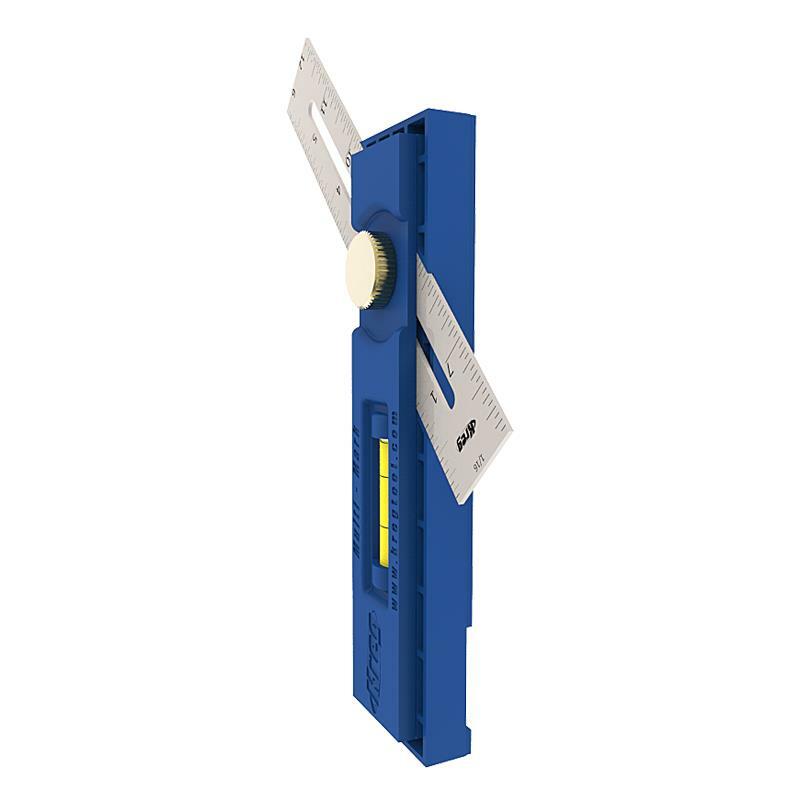 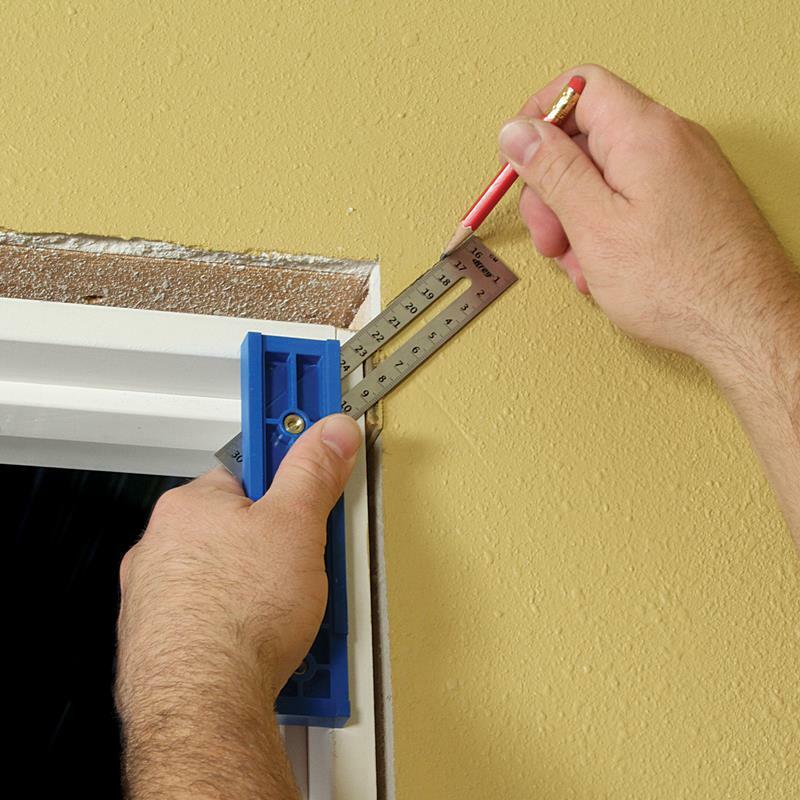 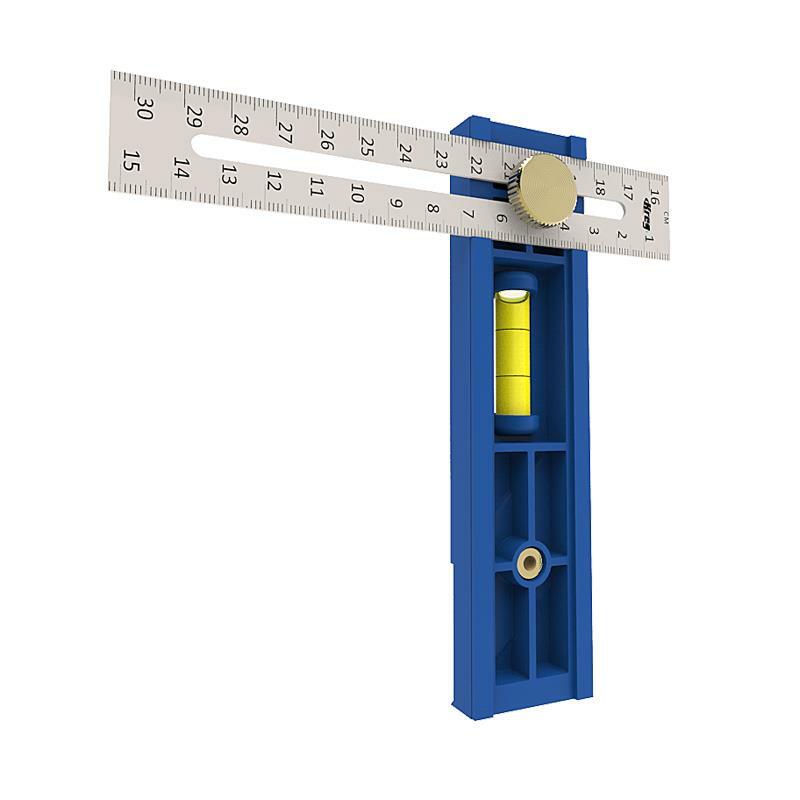 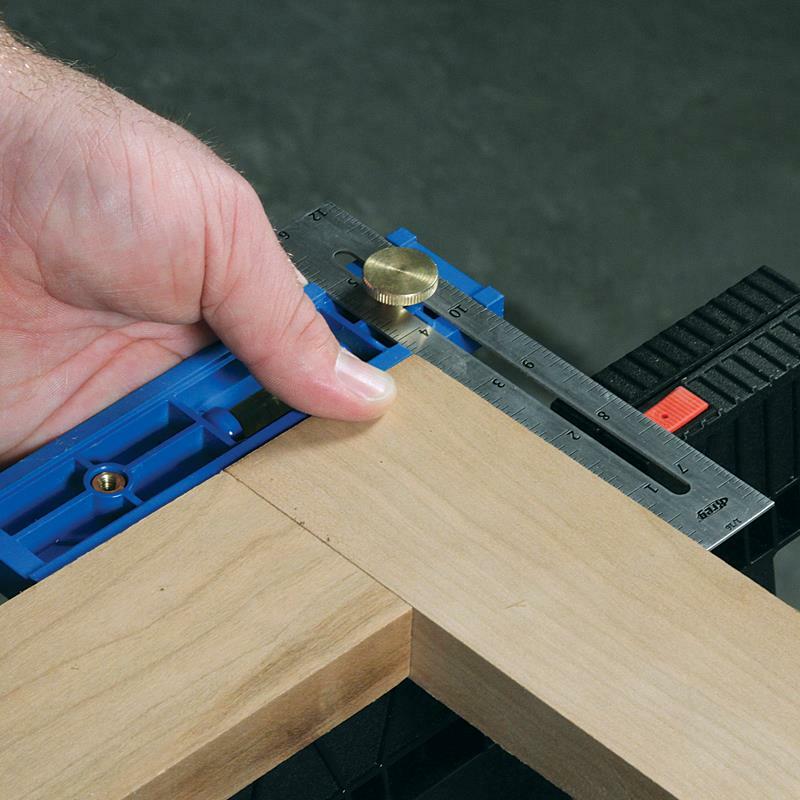 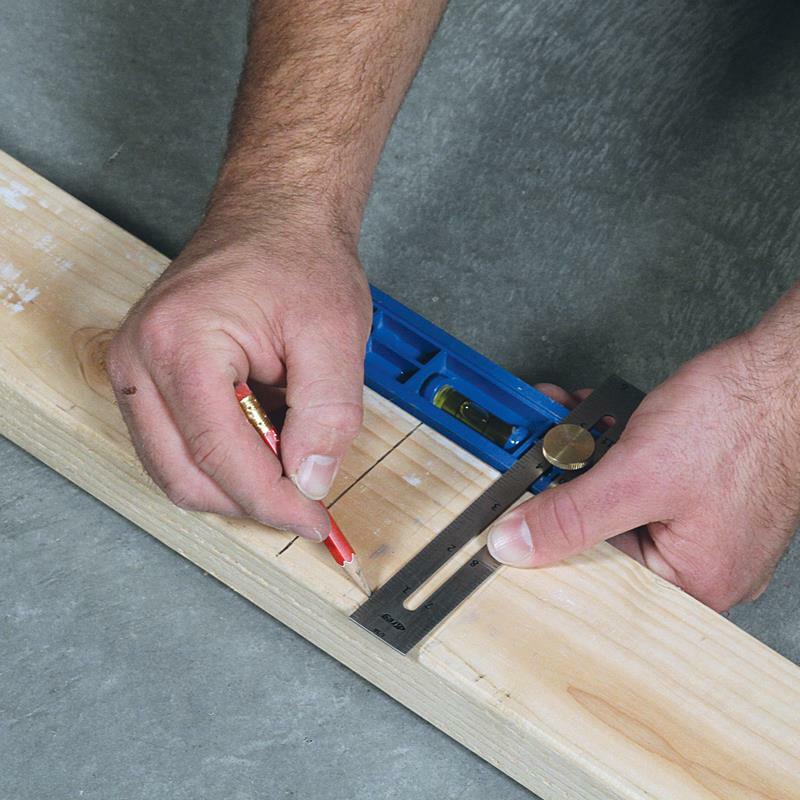 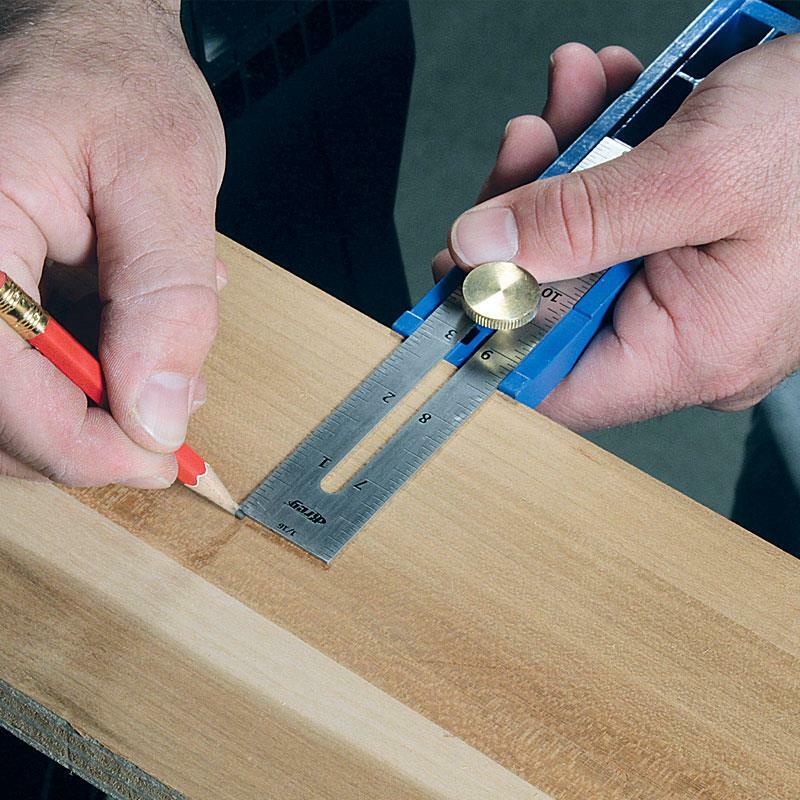 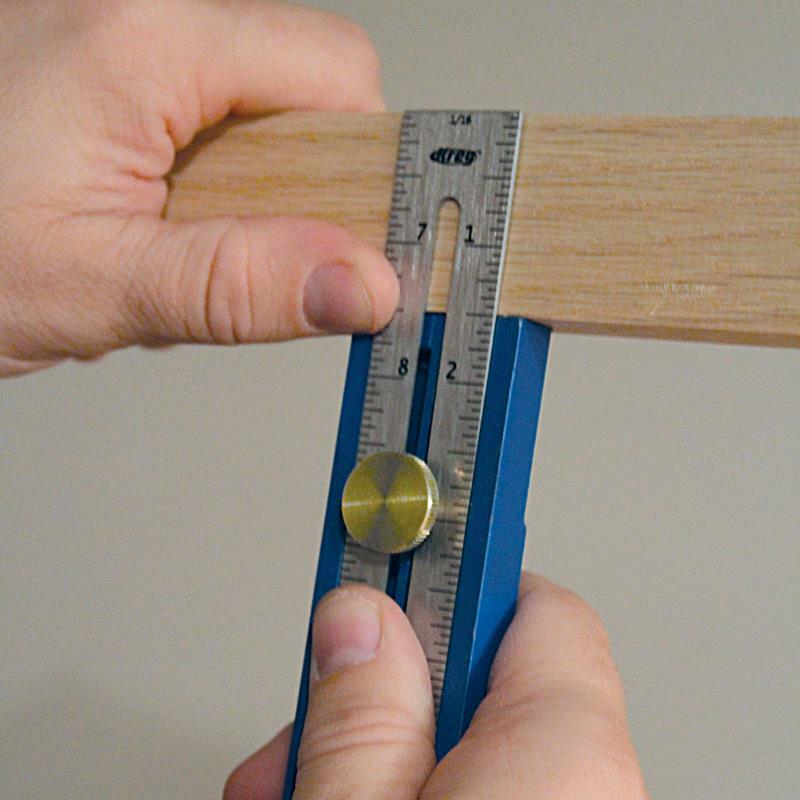 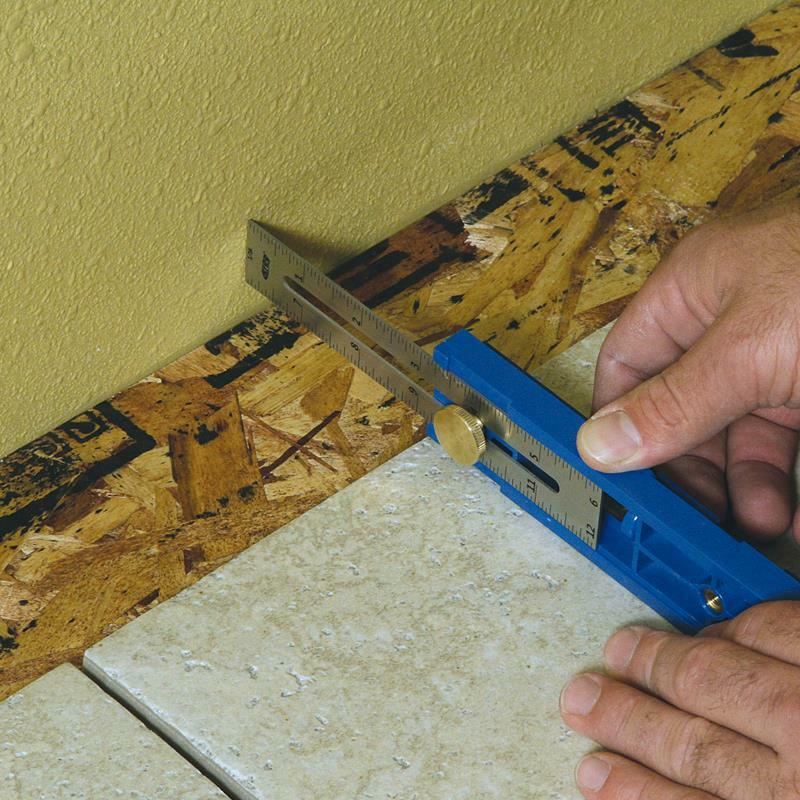 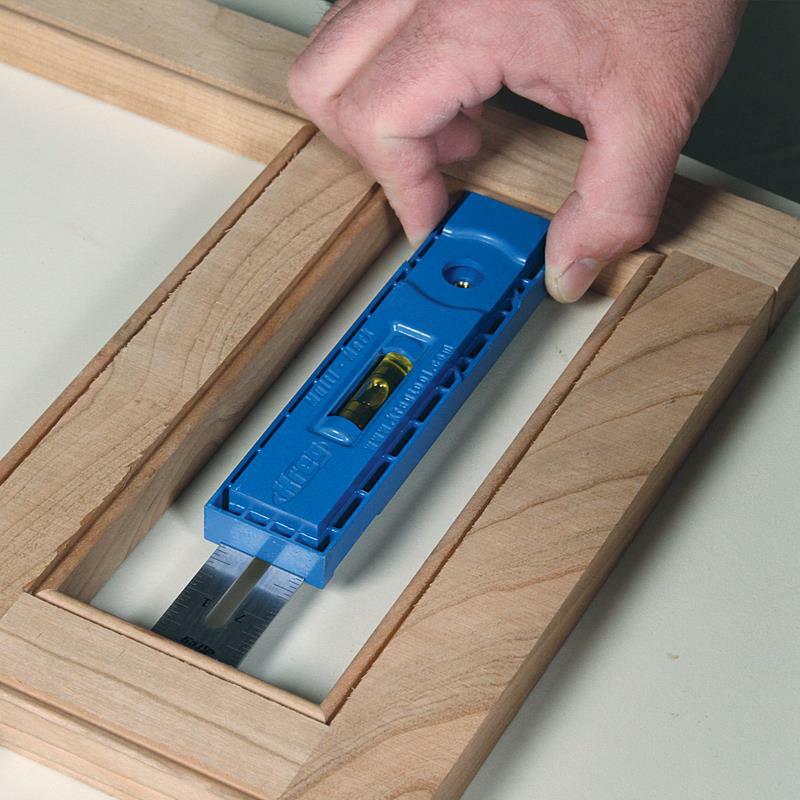 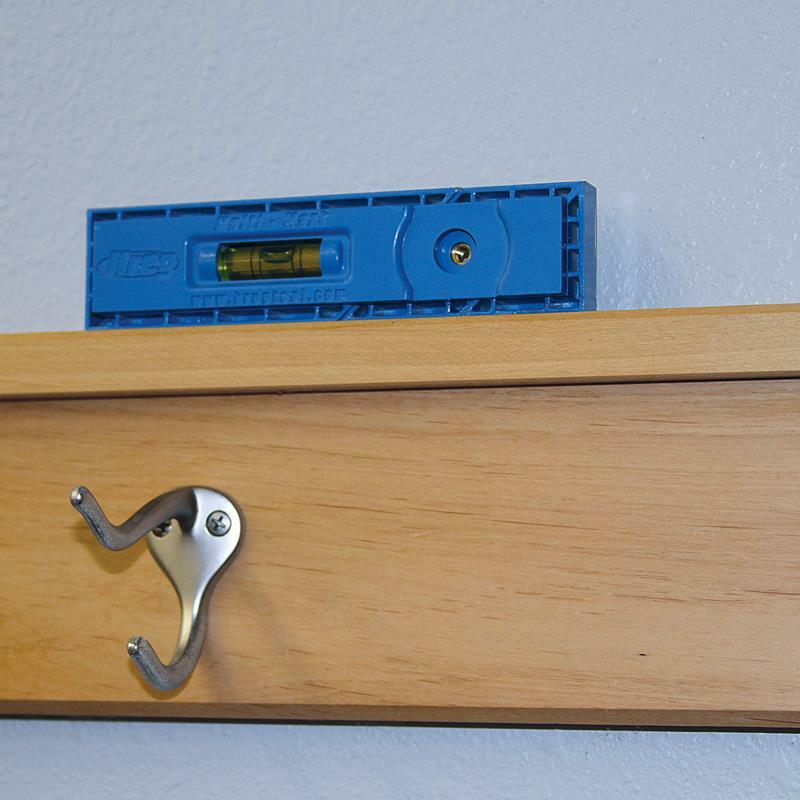 Whether you need to transfer a measurement, lay out mitered corners, or align and straighten project parts, the Multi-Mark™ is the only tool you’ll need to get the job done.